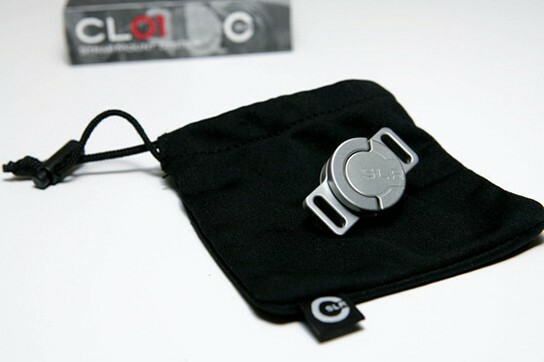 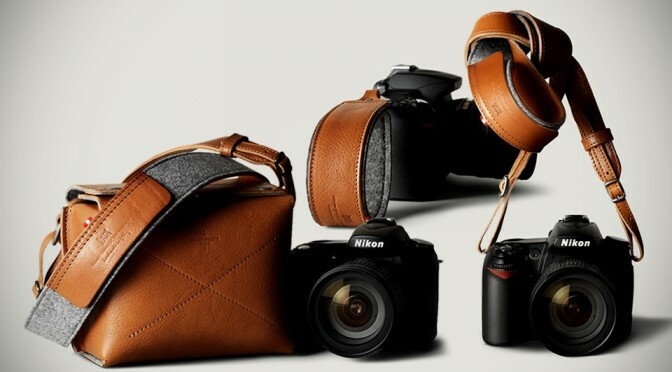 a collaboration between Japanese brand WTAPS and Silly Thing presents you with this item for your precious camera. 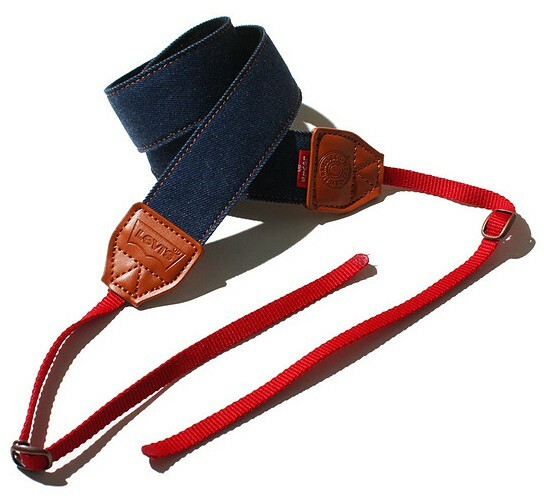 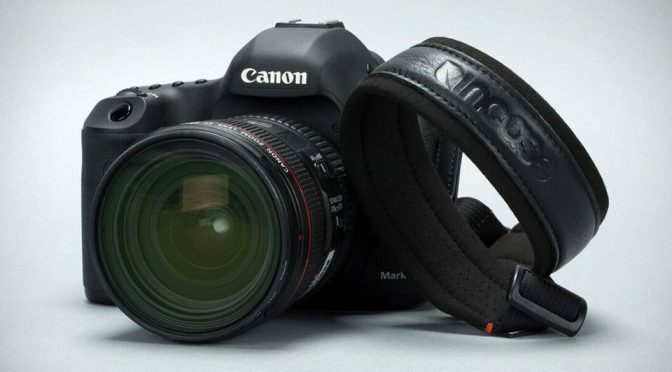 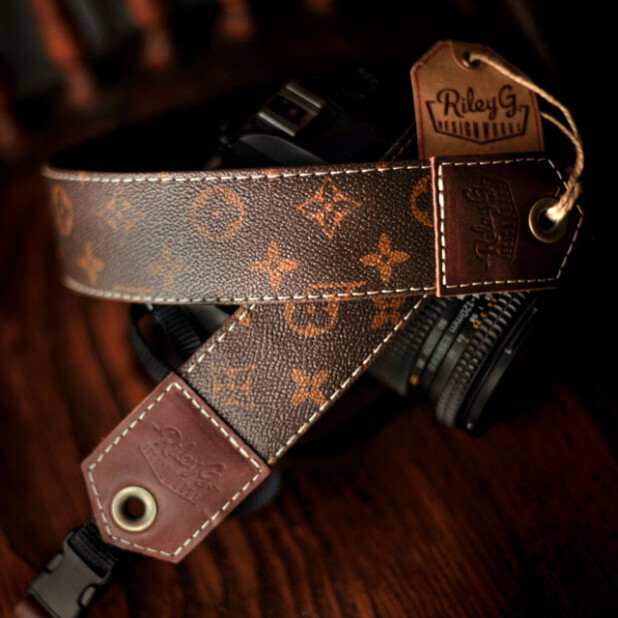 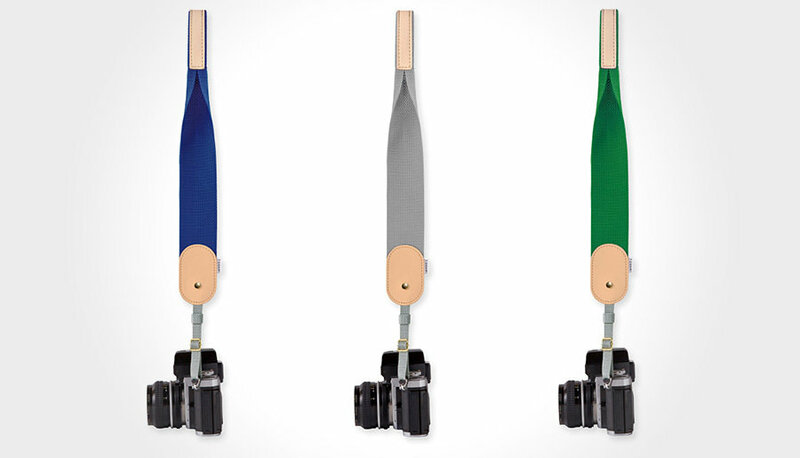 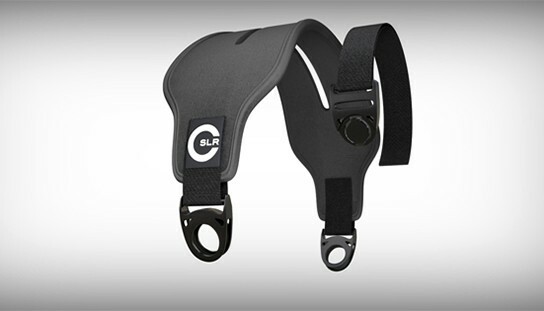 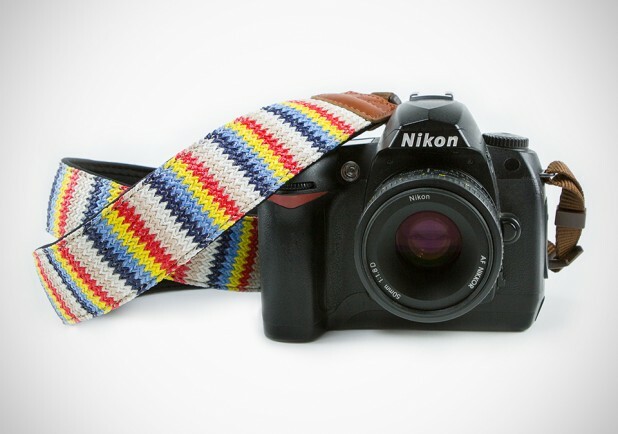 get away from the typical camera neck strap, and grab this fashion statement. 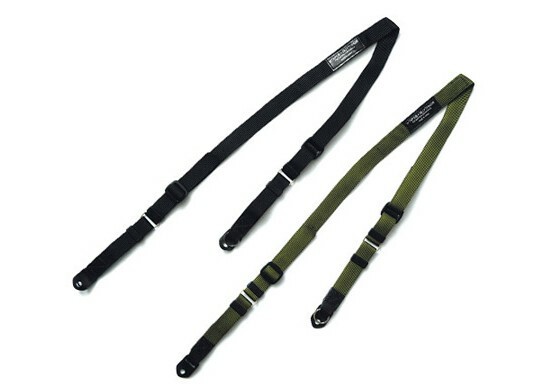 available in 2 colors, black or military green.